Dublin based imprint Rave Selekts have just announced their debut party with, “Rotterdam’s best kept secret”, stranger. For those who’ve not heard of stranger, he owns his own imprint Self Reflektion which has featured artists like himself, Remco Beekwilder and Herman Gonzalez. 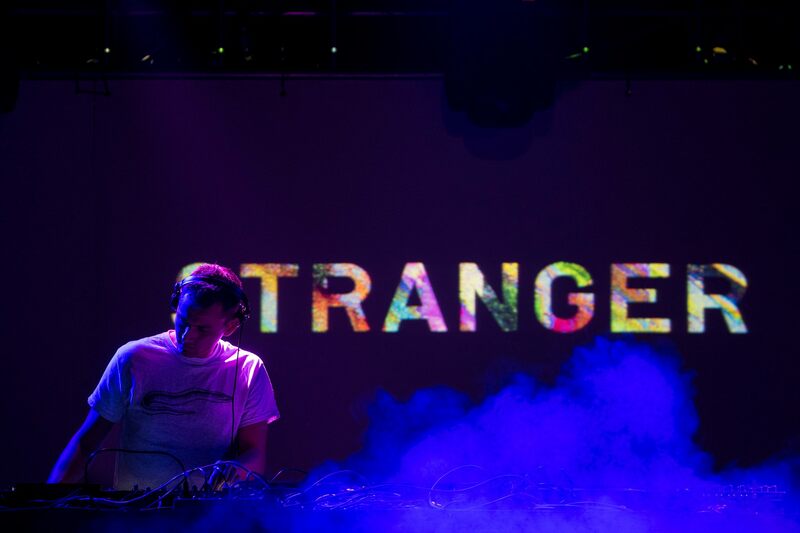 stranger has also featured on labels like Dax J’s Monnom Black, Blocaus, Paling Trax and many more. He has also seen himself playing to huge crowd’s at Reaktor’s Unpolished, Awakenings Festival and Rotterdamse Rave. Rave Selekts are looking forward to teaming up with Techno & Cans to bring over stranger for a night full of “ravey bangers” on July 28, also on the bill are Tommy Holohan and Casper Hastings. Keep an eye on Rave Selekts Facebook page for more announcements of obscure parties to come.